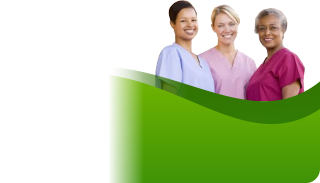 Superb Care Inc-Staffing, provides referrals of caregivers to facilities and agencies throughout Florida. Supplemental staffing services include referrals of independent RN, LPN, CNA, HHA, PT, OT, Speech Therapists and Allied professionals. Superb Care Inc-Staffing manages a 24/7 Call Center which allows for emergency staffing referrals within 1 hour of a request. Caregiver credentialing is customized to the requirements of our customers and is updated regularly utilizing Superb Care Inc’s Information technology platform. In need of staffing assistance?